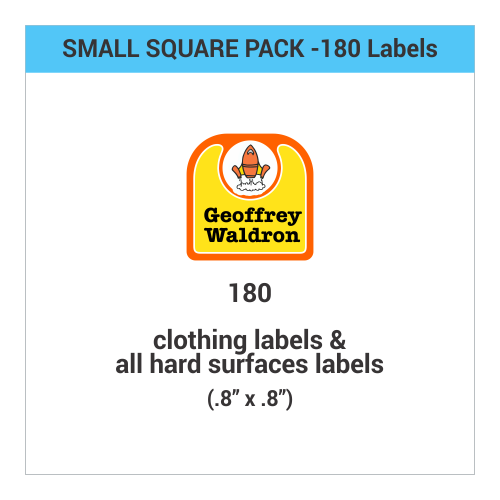 Our Small Square Pack is a customer favorite! 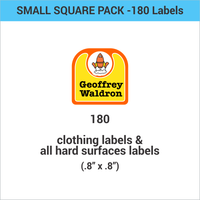 Our Small Square Pack features 1" x 1" removable adhesive labels for clothing, personal items, sports equipment, electronics and more - the list is endless! 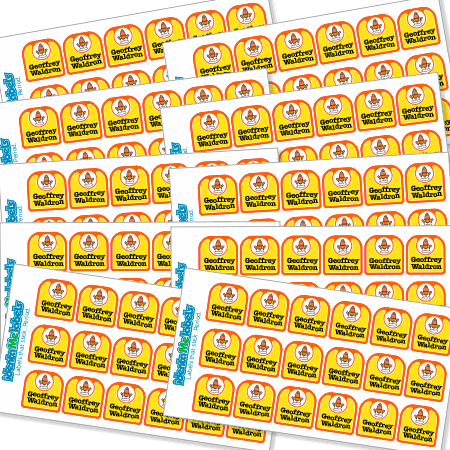 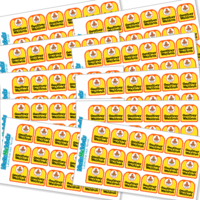 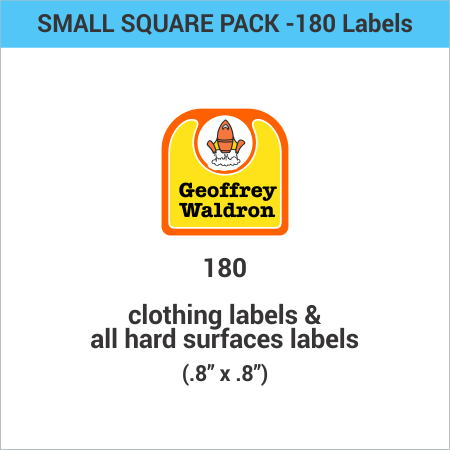 180 Small Square Clothing Labels 1" x 1"
This pack includes 180 stick on, laminated labels. 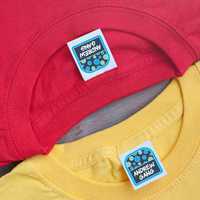 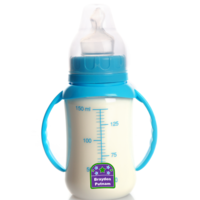 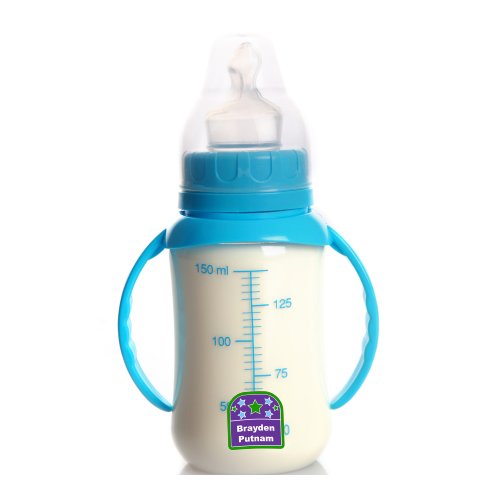 All 180 labels are backed with an industrial strength adhesive so they can be used on clothing and all hard surfaces. 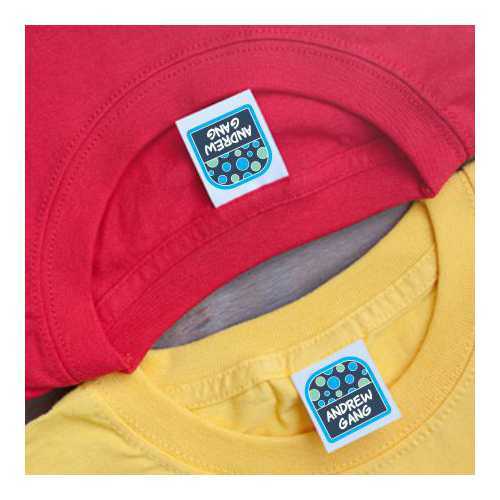 With wicked sticky adhesive, these waterproof labels with stay stuck wash after wash! 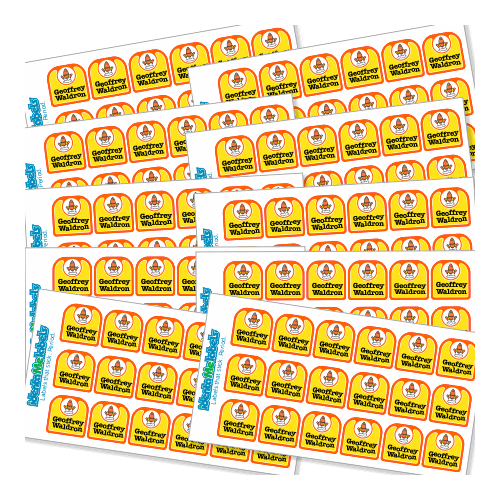 You can also check out our Small Round Pack for more stick on name labels! The stick-on labels in our Small Square Pack are waterproof, laundry and dishwasher safe.